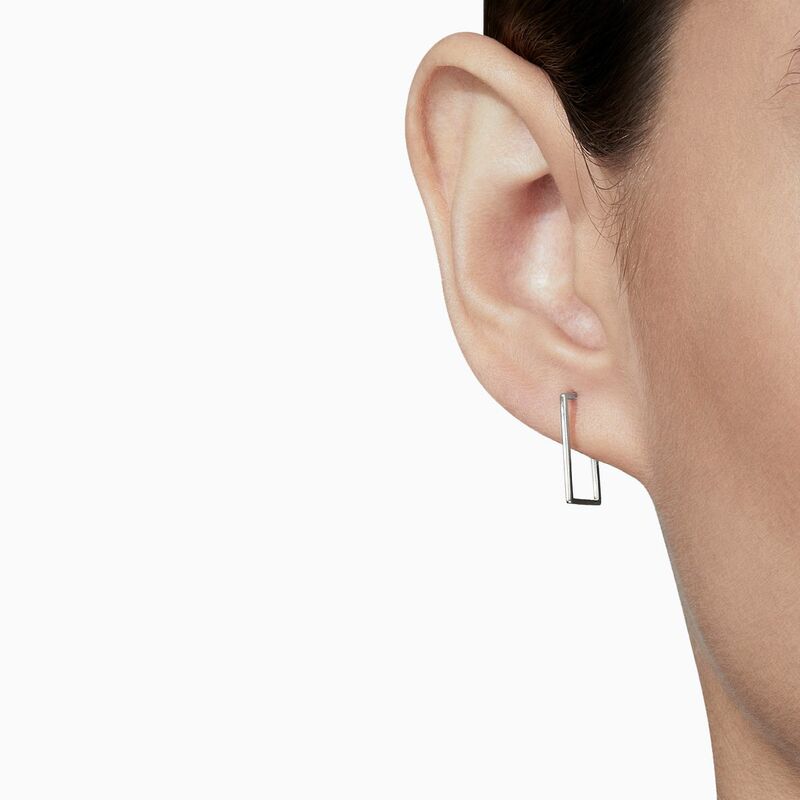 Seamless hinged rectangle earring. Available in 3 different sizes (10mm/15mm/20mm). 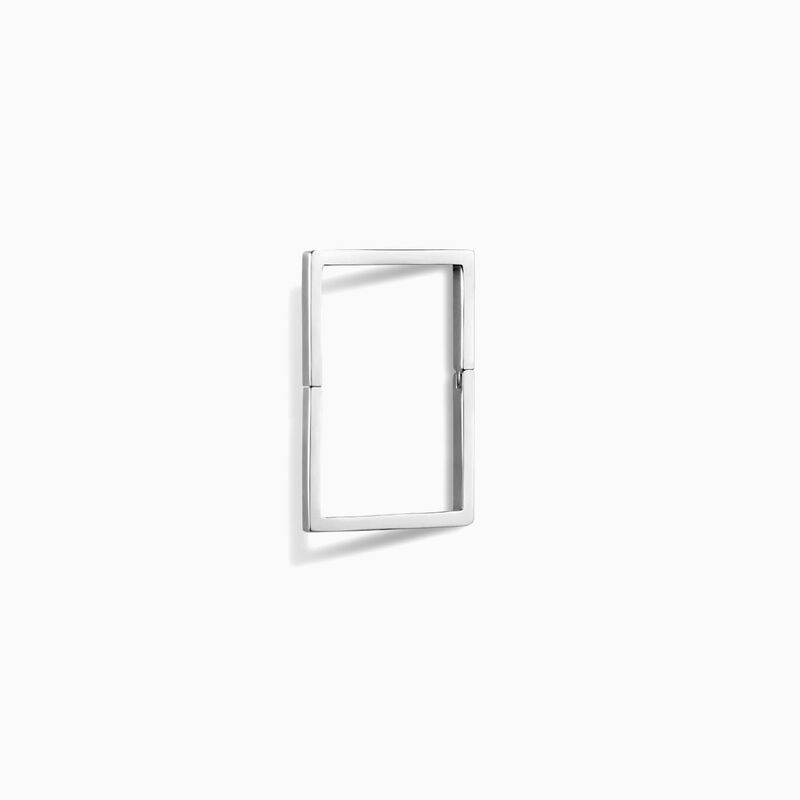 Dimensions: 15mm height/0.9mm square wire.